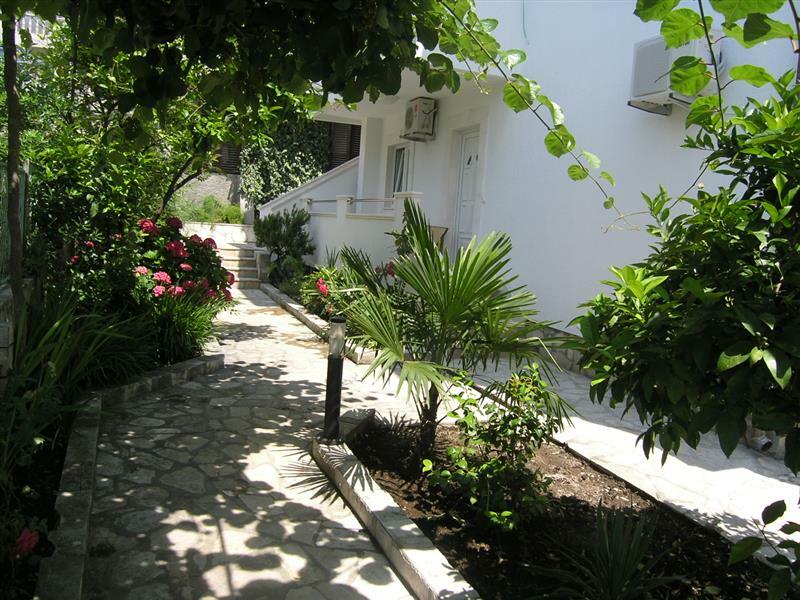 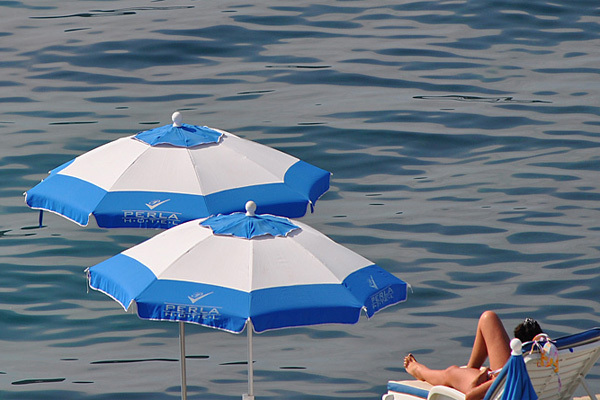 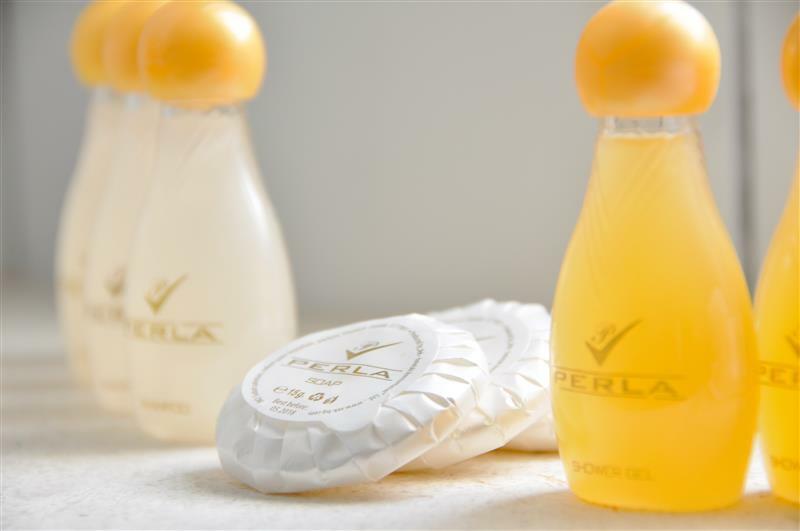 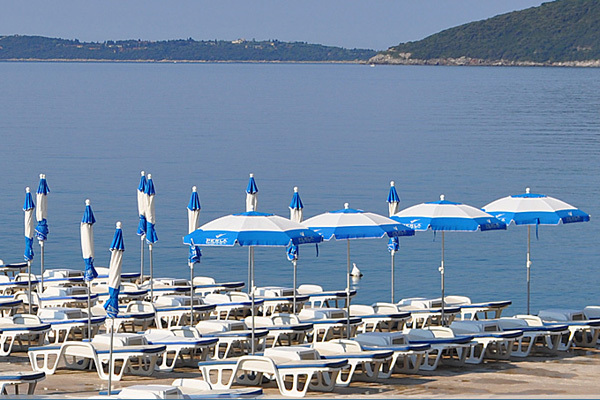 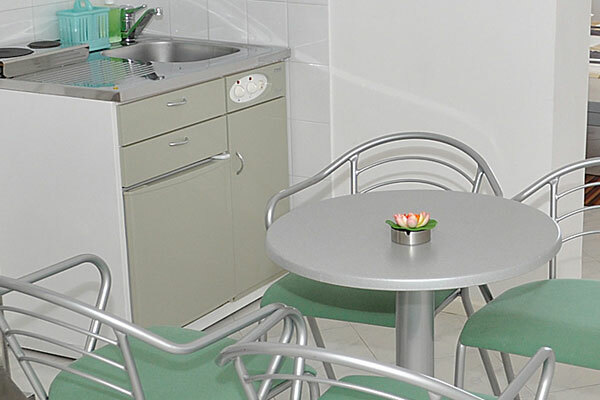 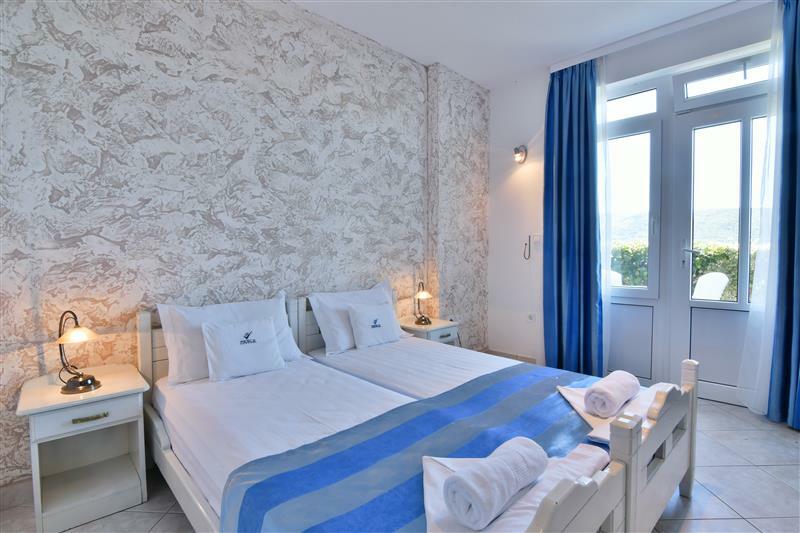 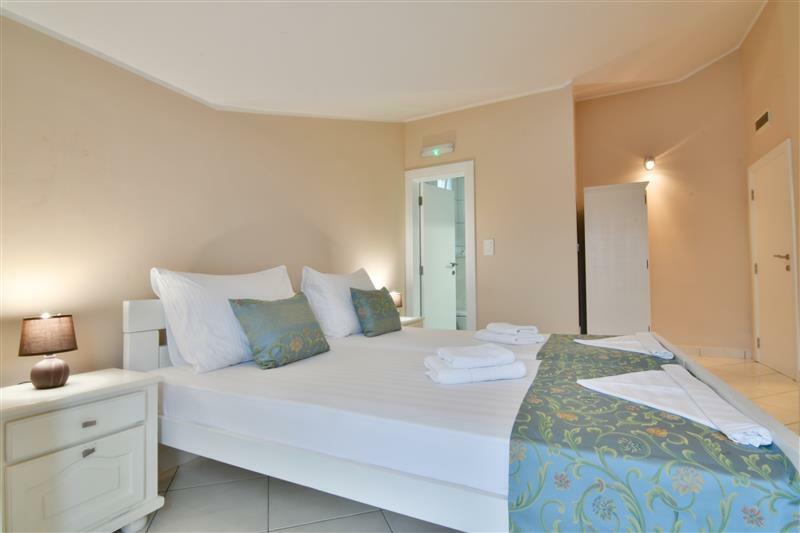 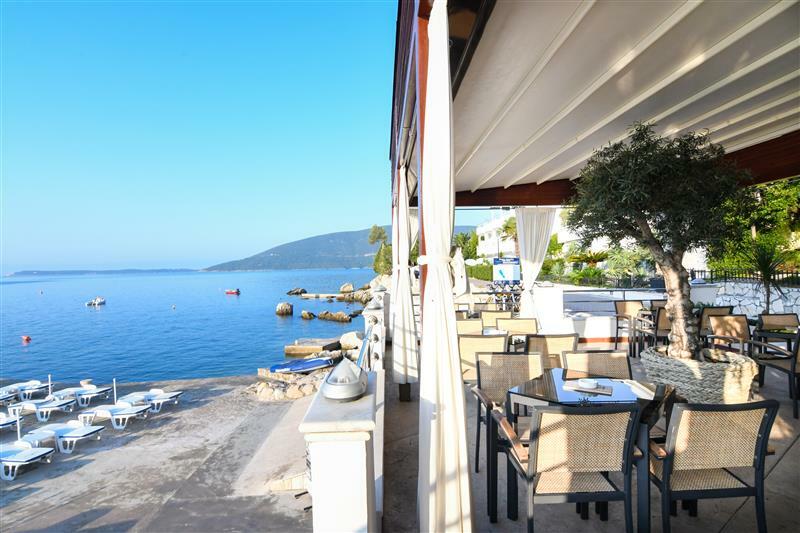 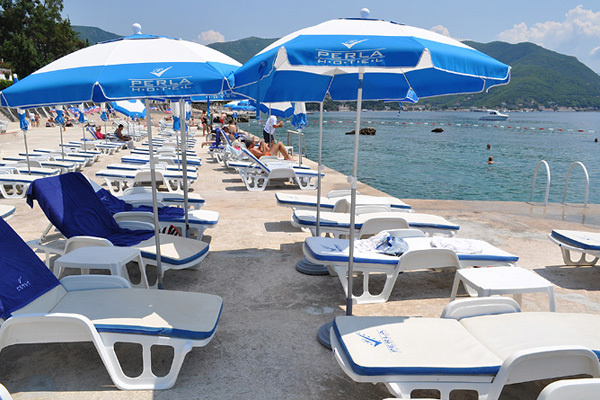 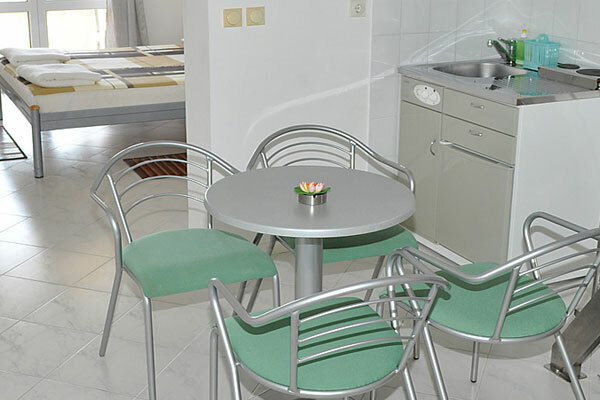 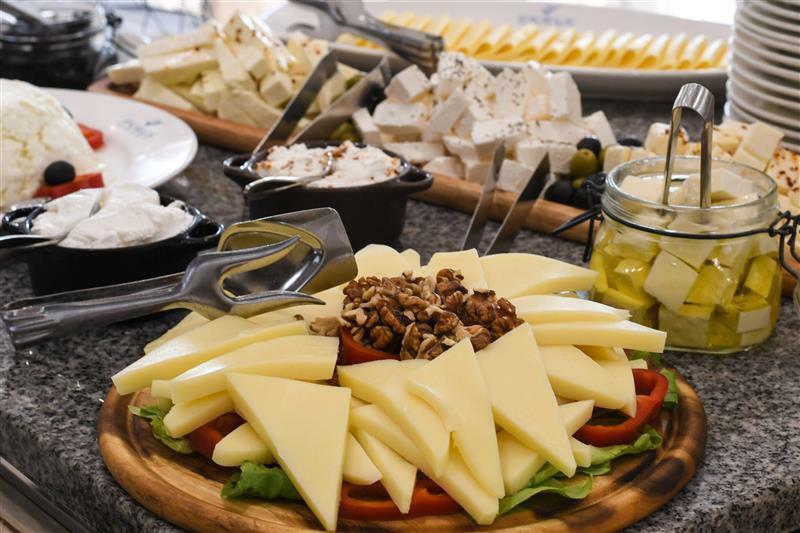 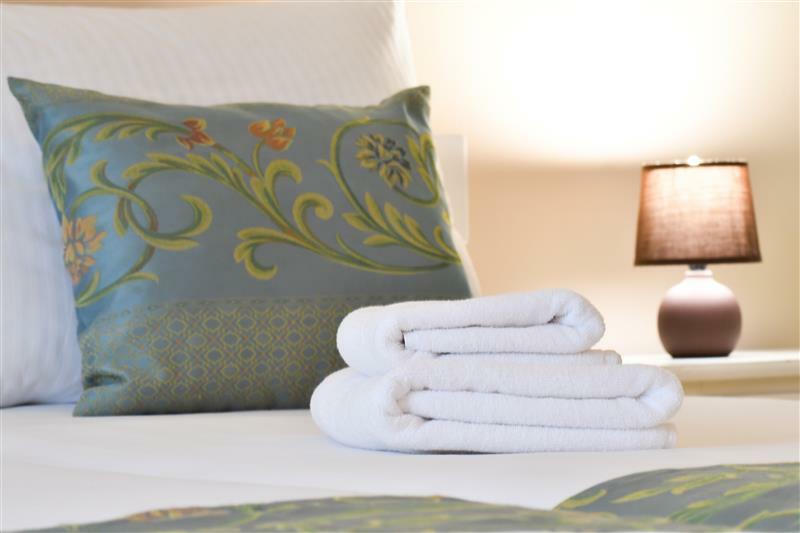 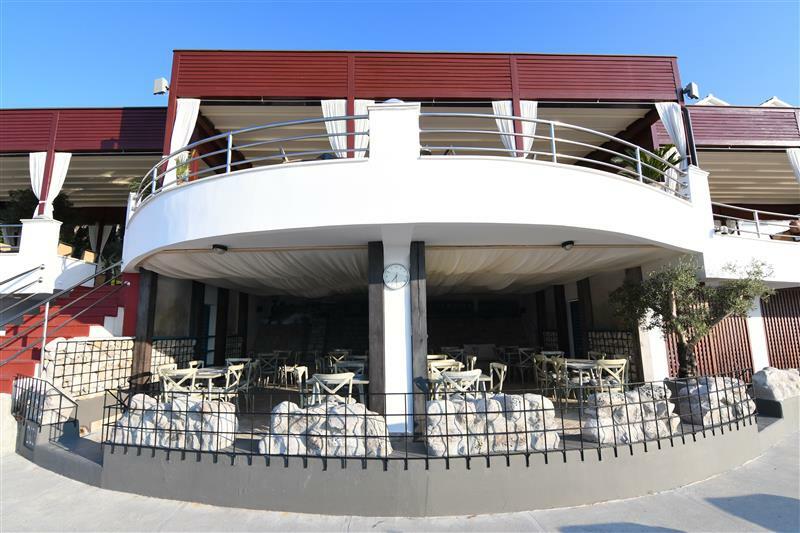 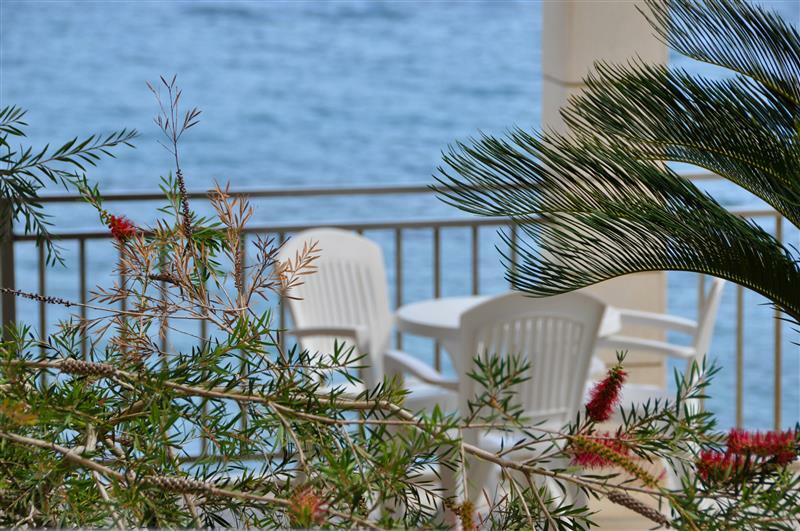 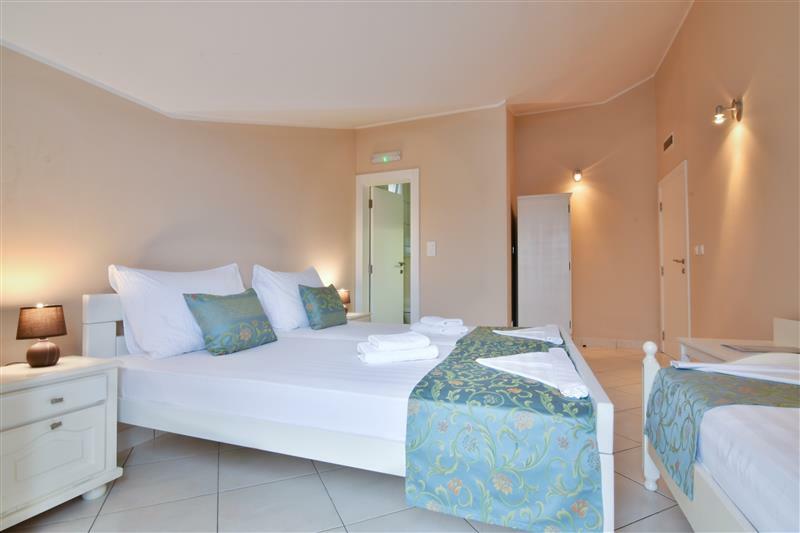 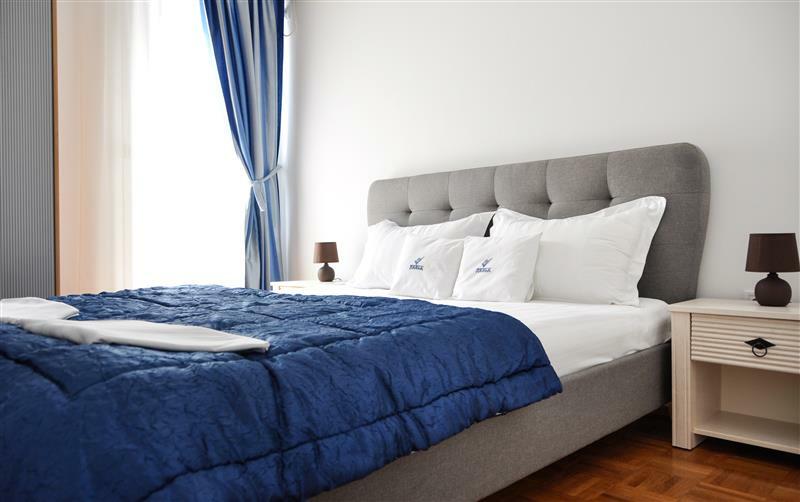 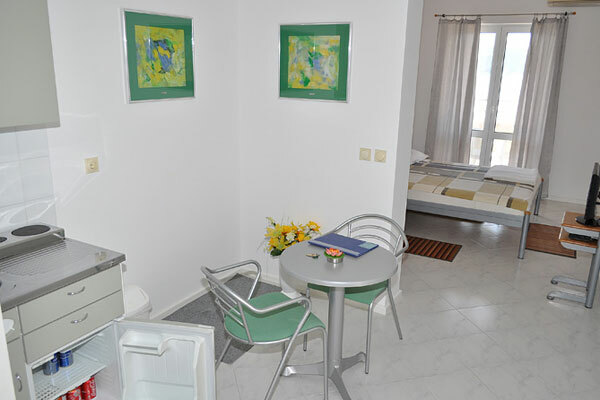 Hotel Perla - Annexes are facilities located in the surroundings of Perla's main hotel building. 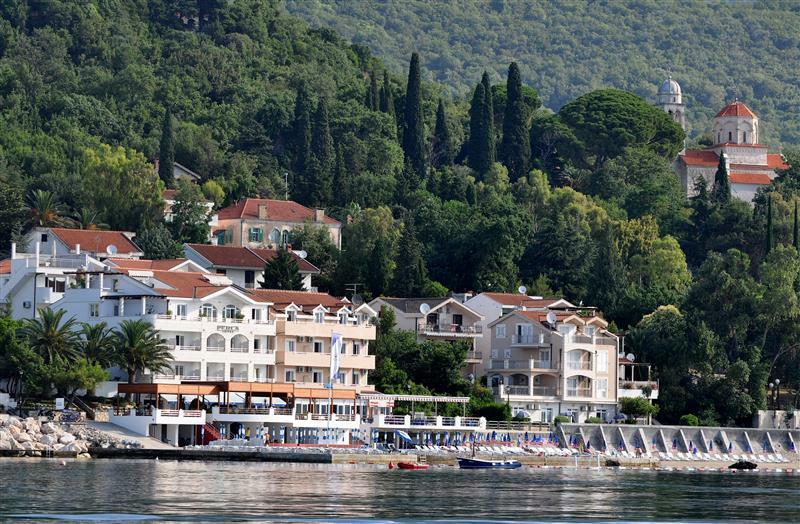 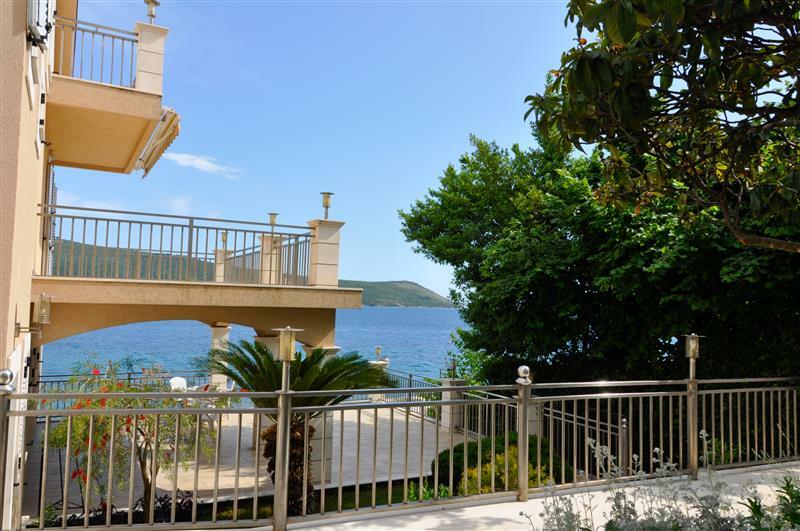 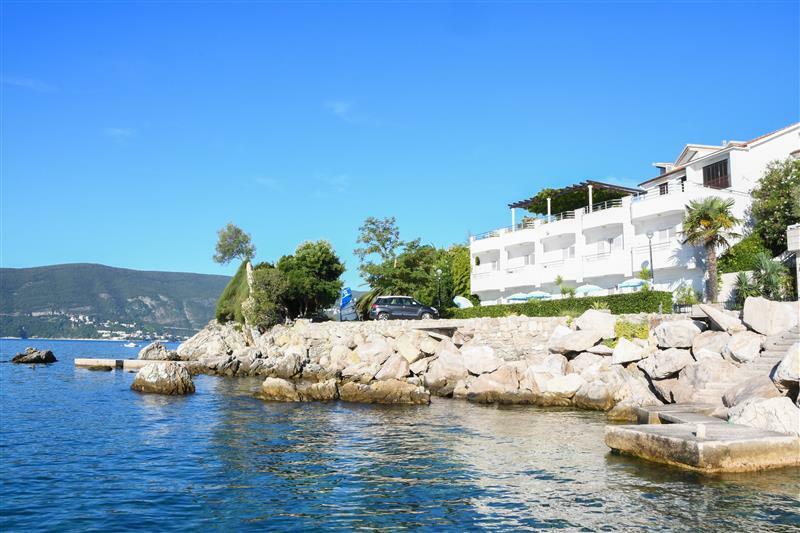 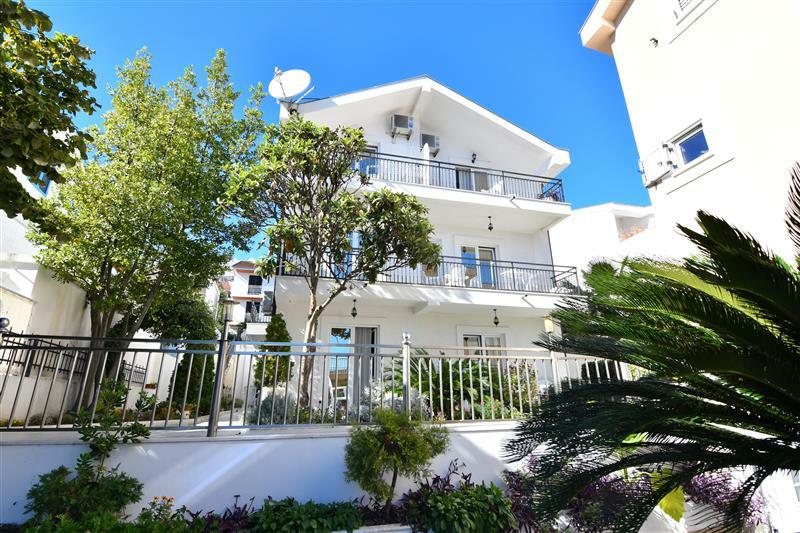 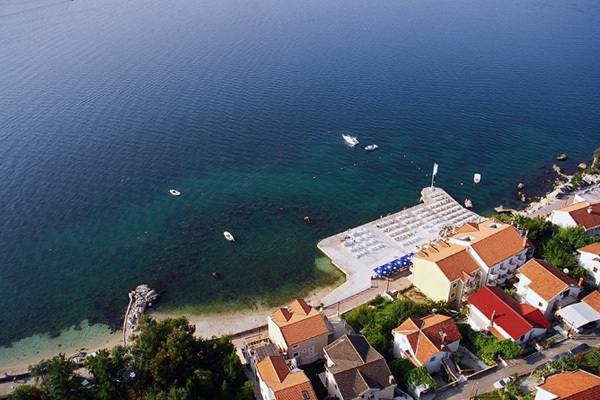 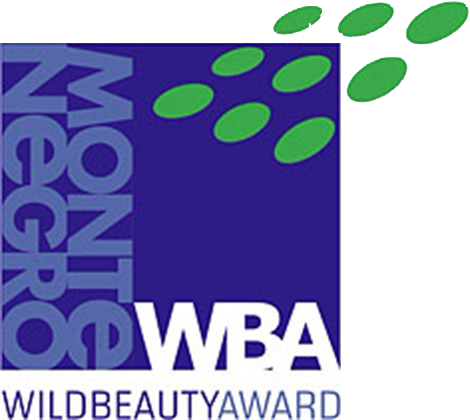 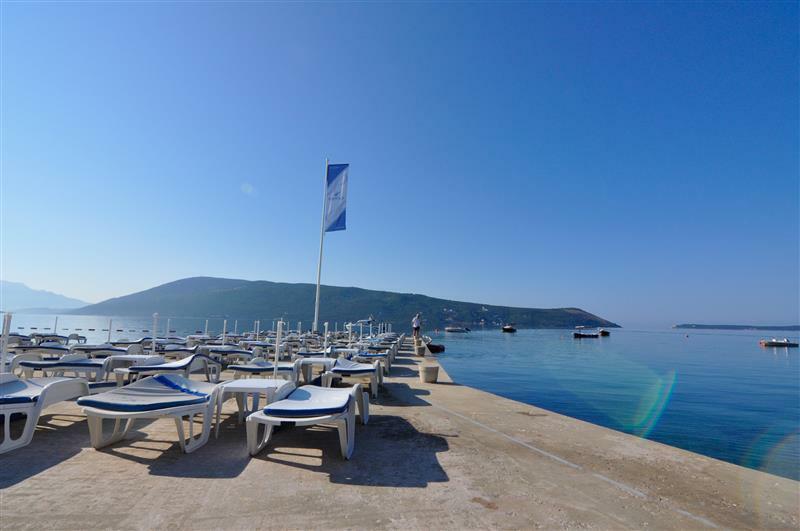 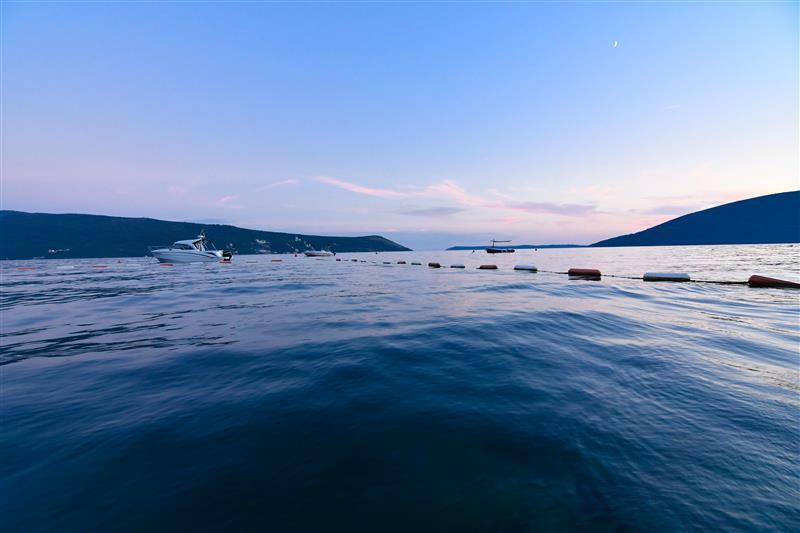 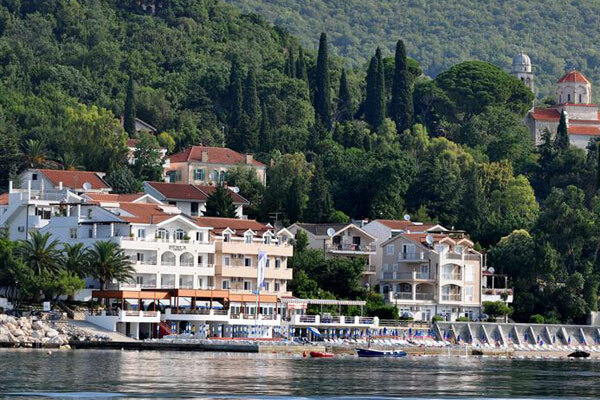 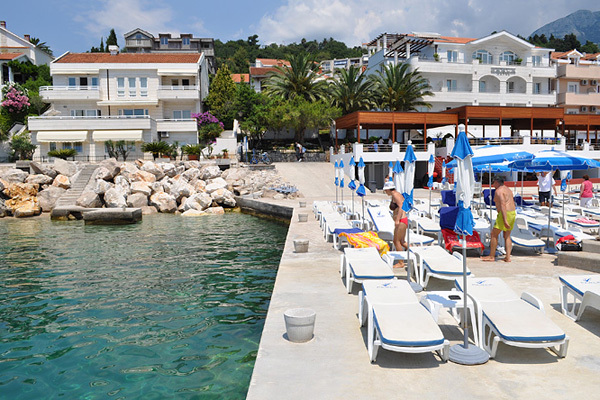 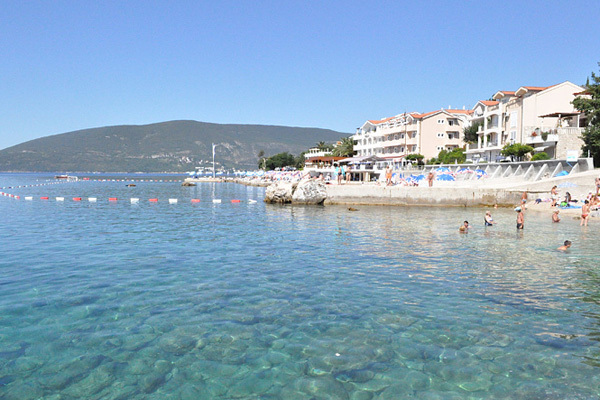 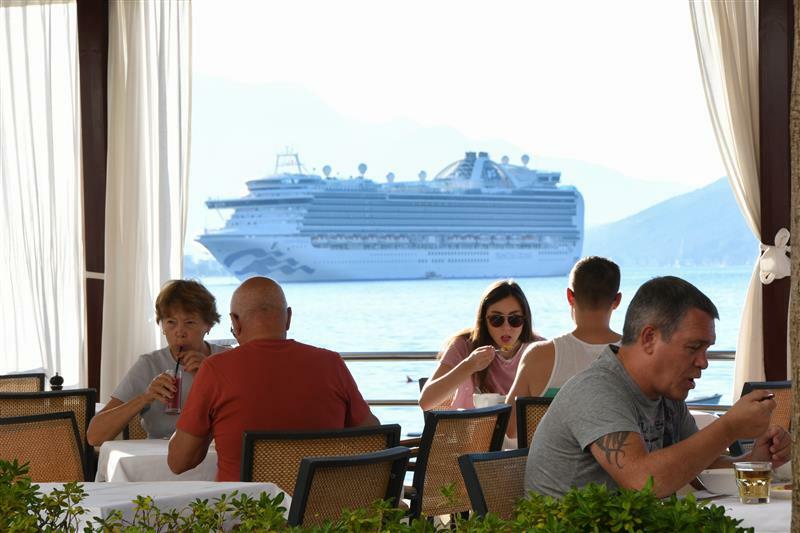 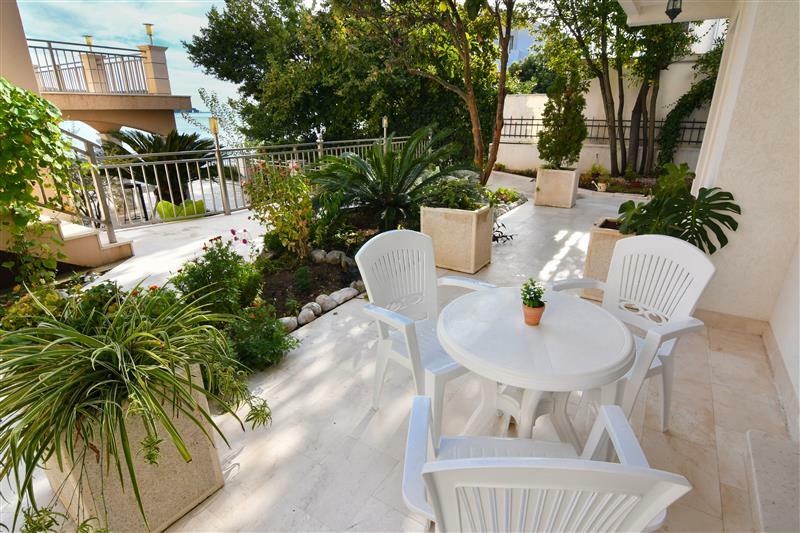 All facilities are located near the sea, on Savina, the most beautiful part of Herceg Novi, with a beautiful view of the Bay of Kotor. 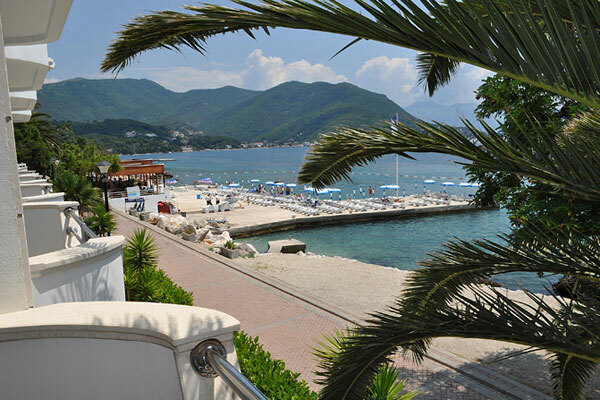 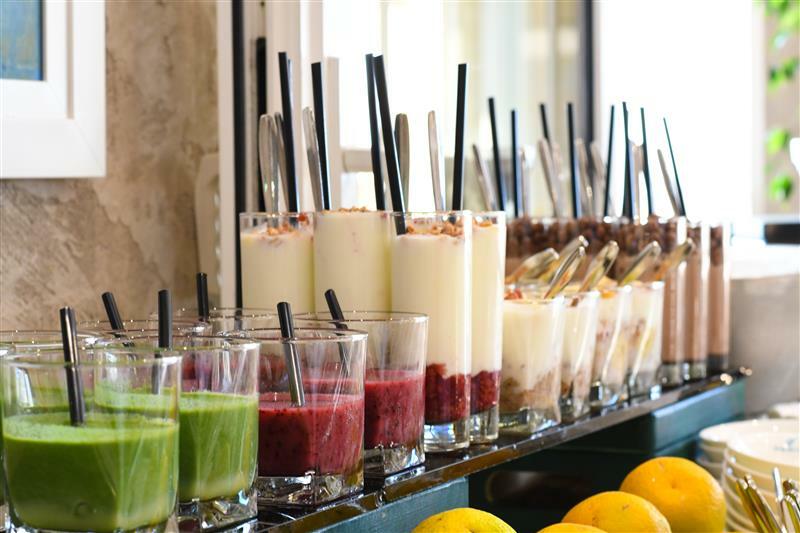 Together with the main hotel building and a complete surroundings, these objects make a small village - resort. 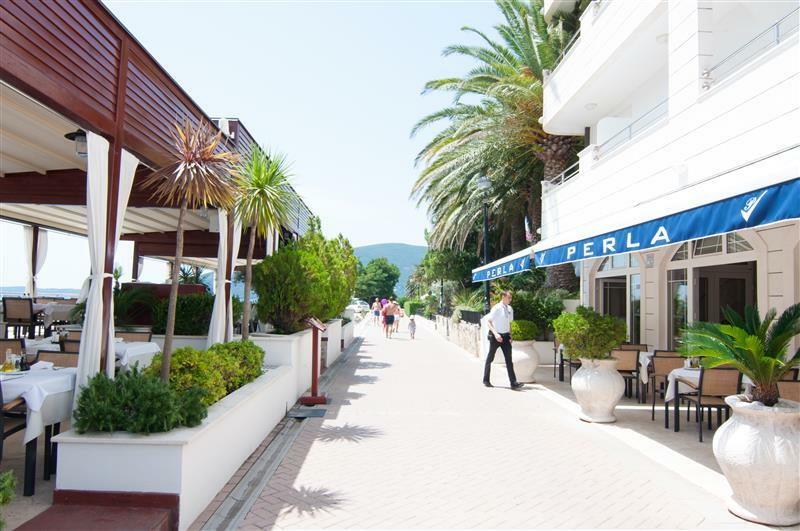 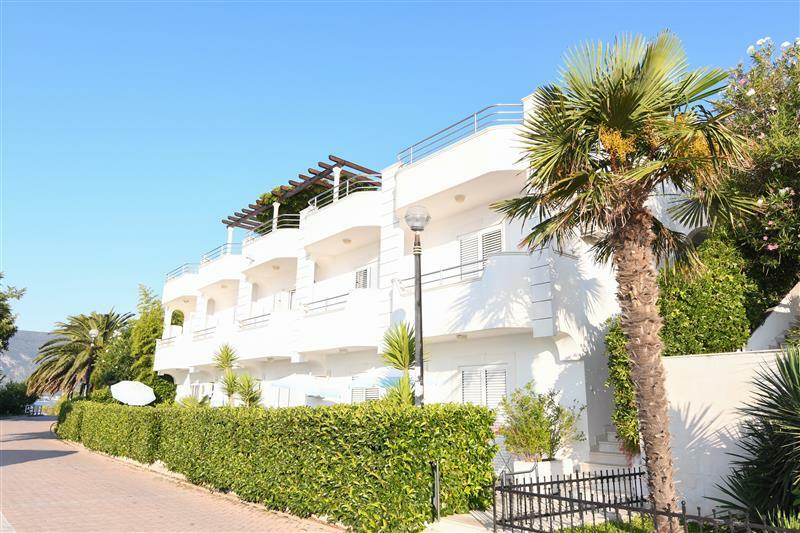 Hotel Perla - Annexes use a complete hotel services and all services of the central Hotel Perla; reception, restaurants, beach, etc. 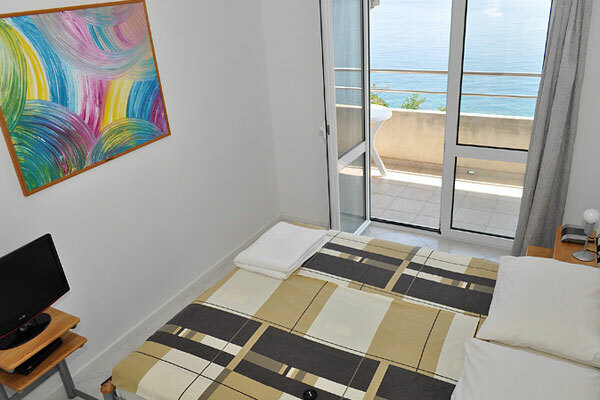 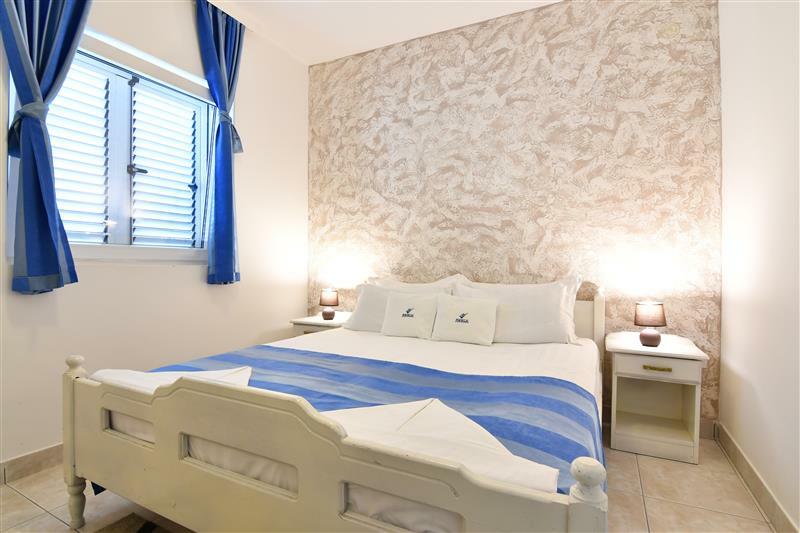 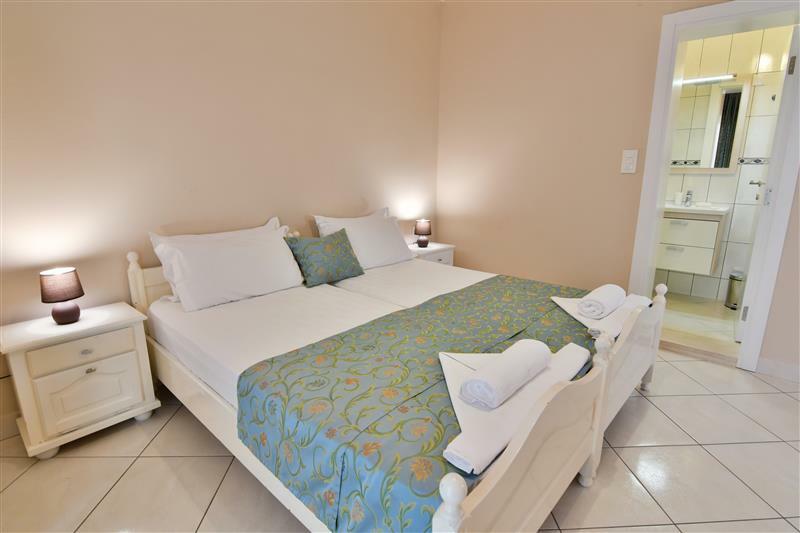 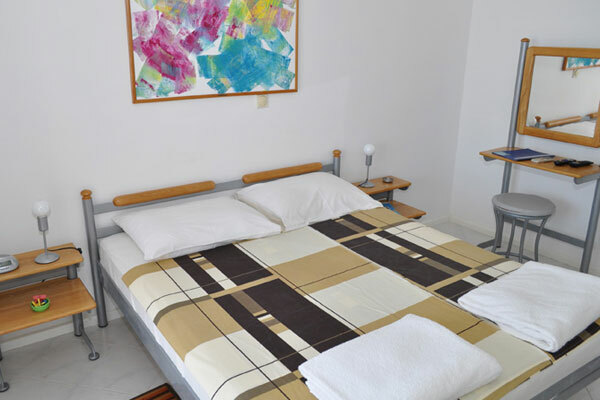 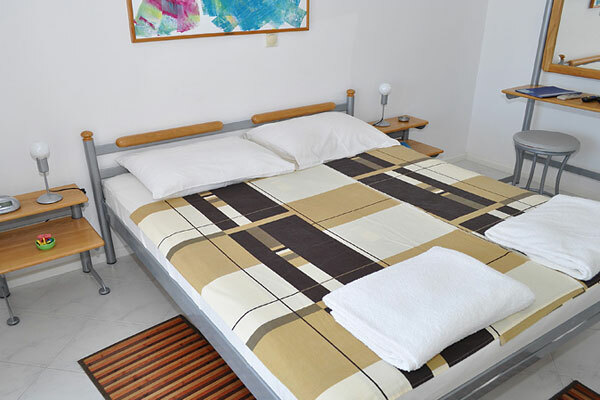 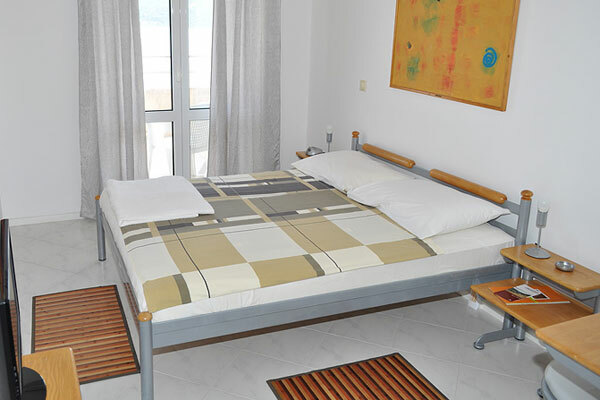 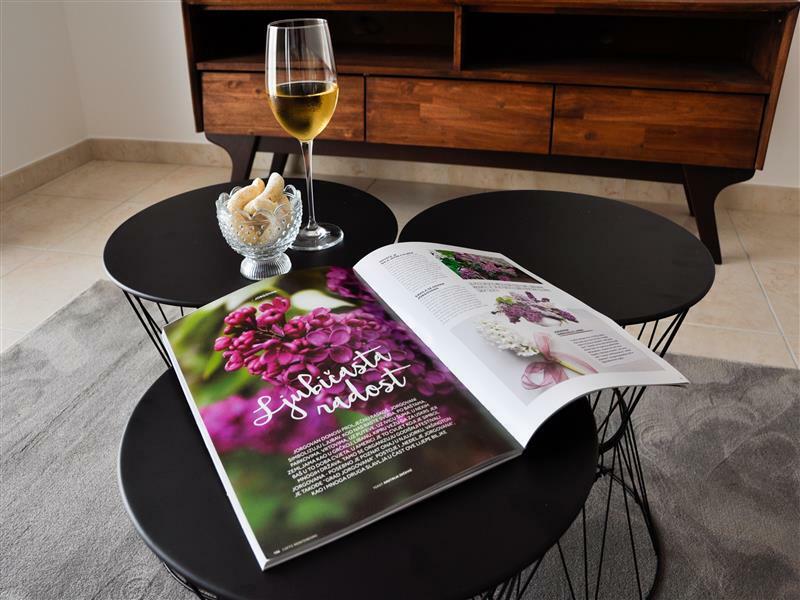 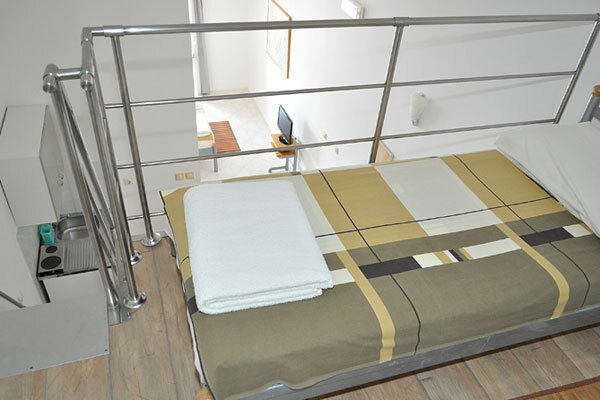 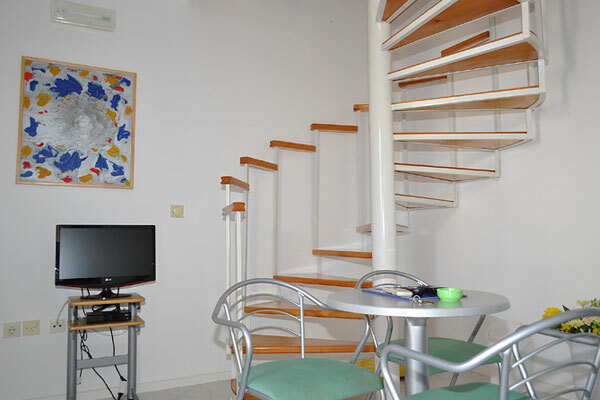 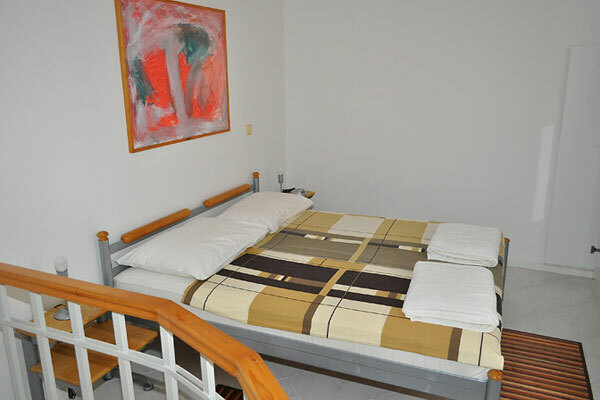 These rooms are located in annexes Natalie and DeMar 30m away from central Hotel Perla. 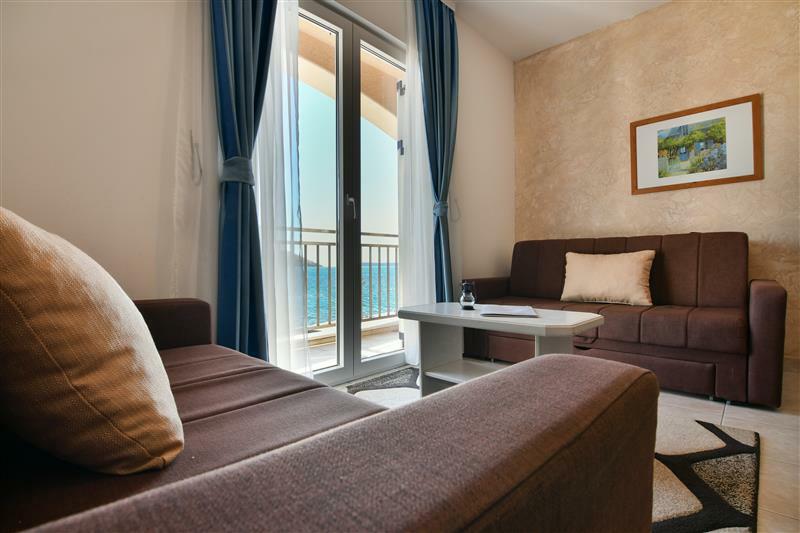 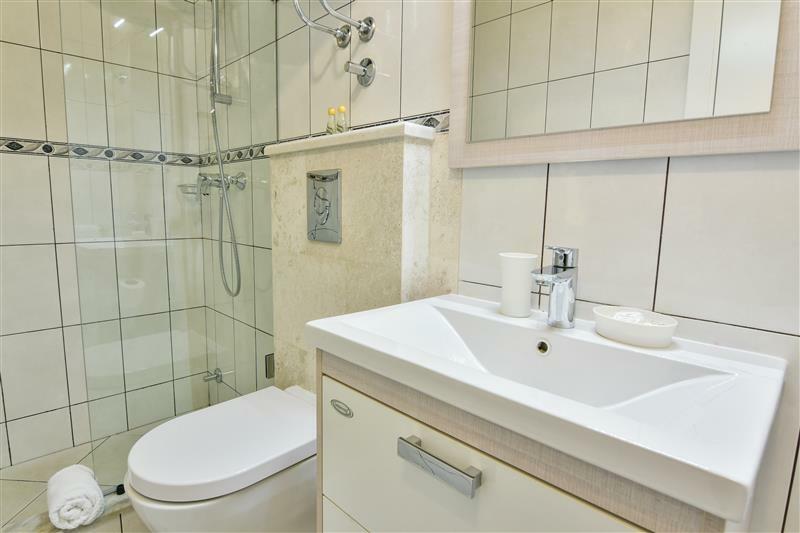 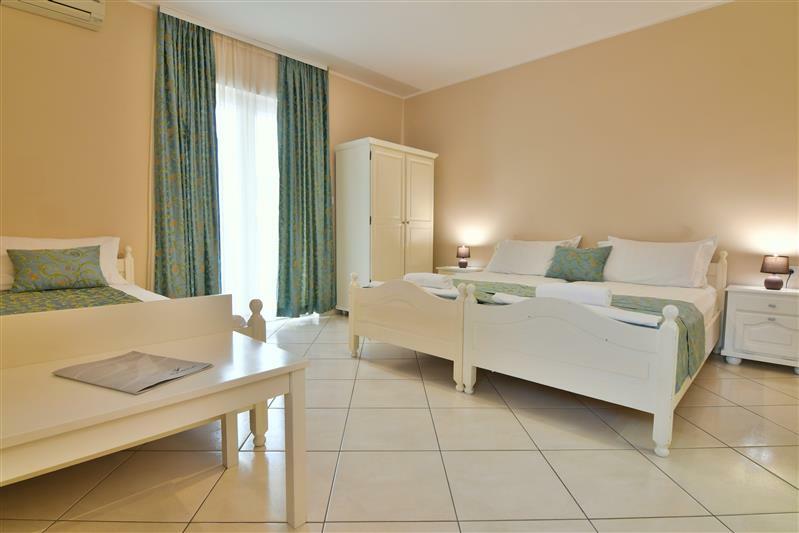 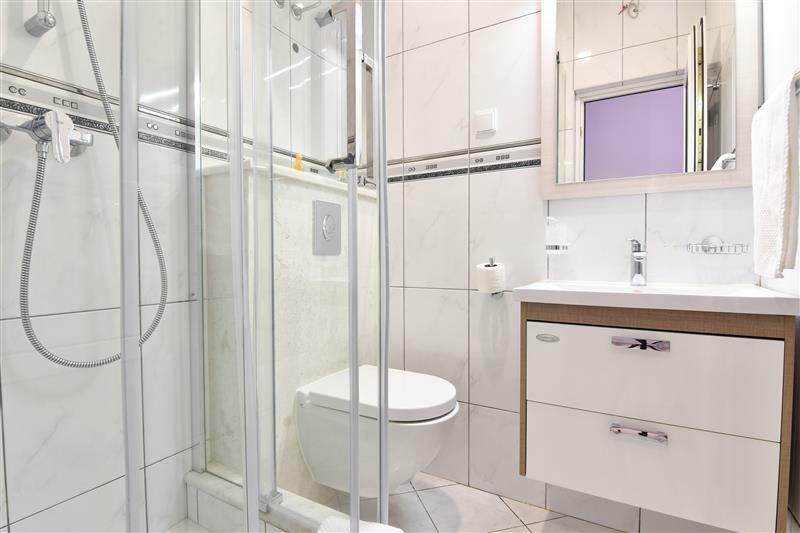 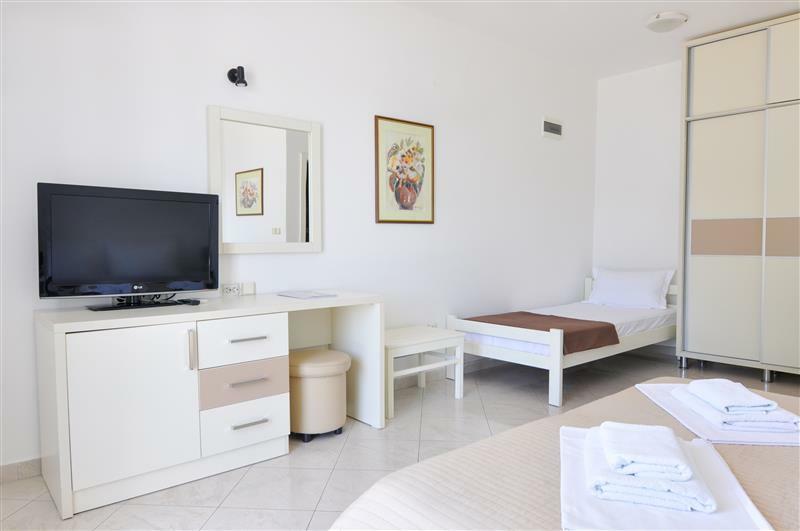 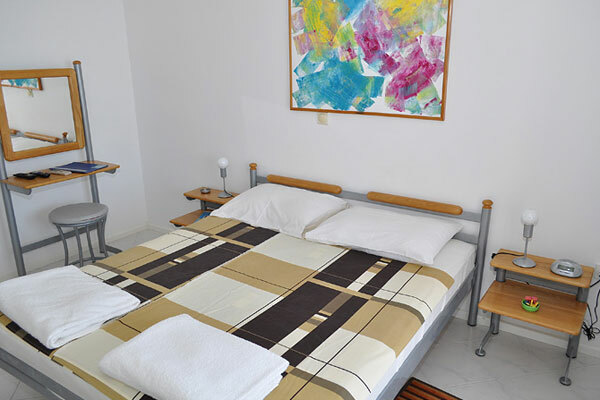 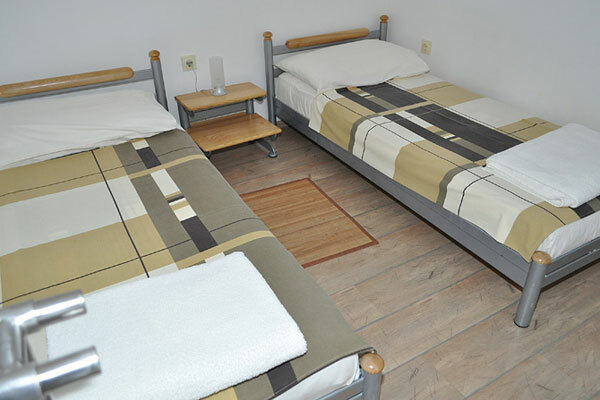 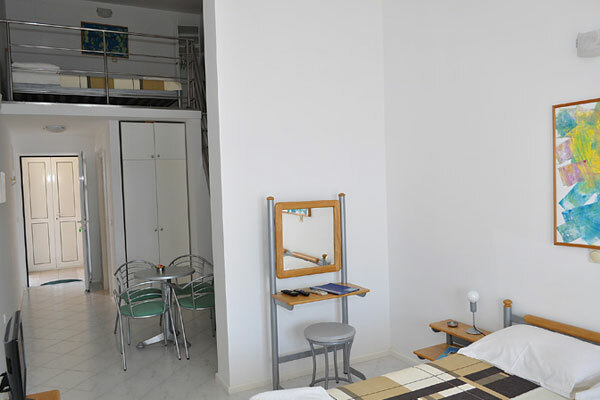 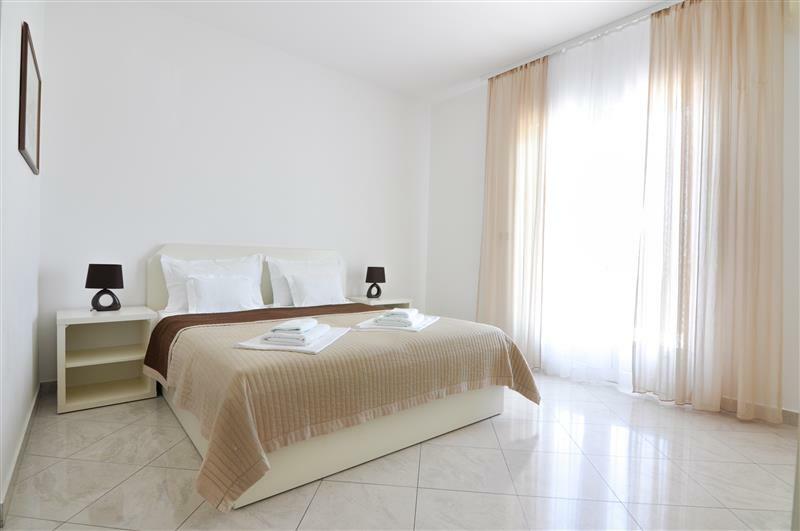 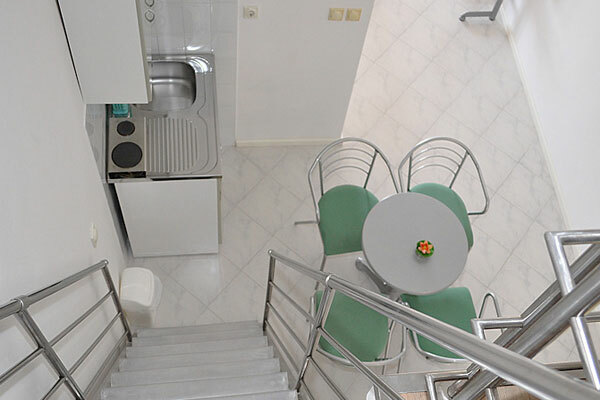 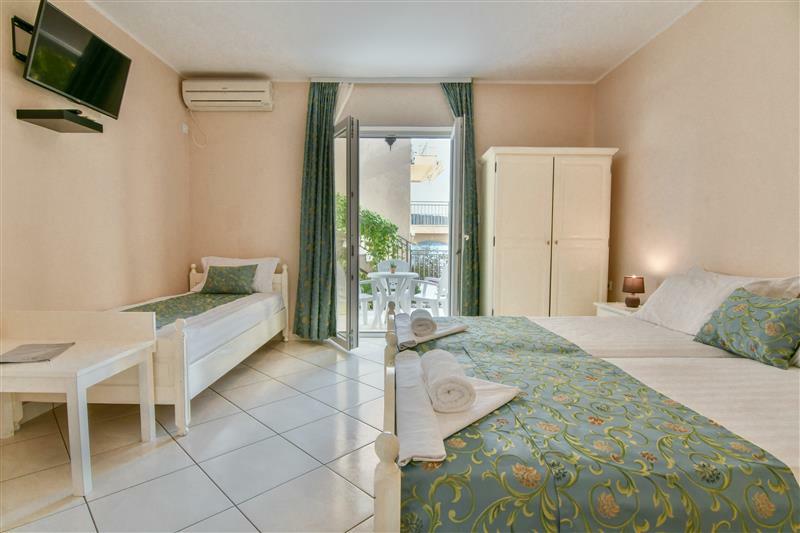 These rooms are located in annexes Natalie 30m away from central Hotel Perla. 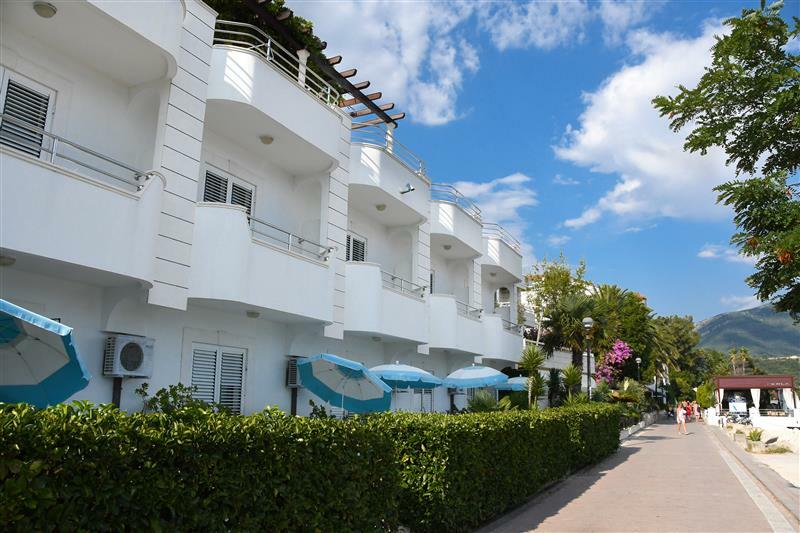 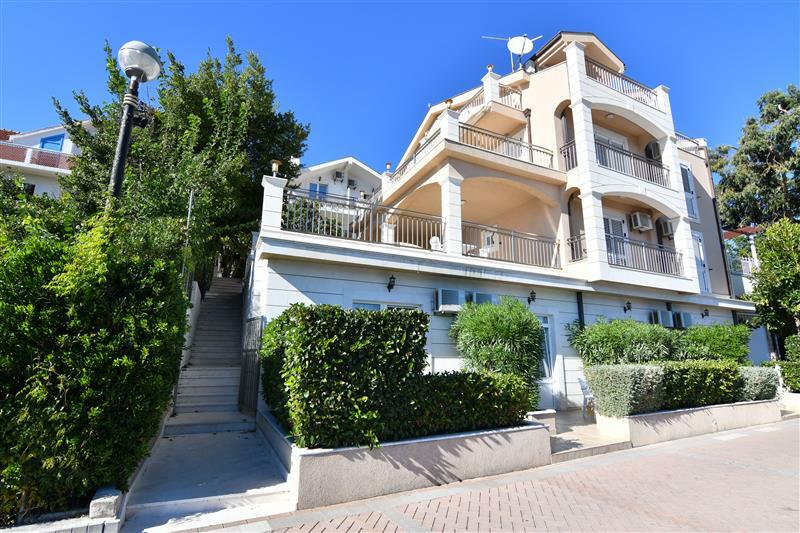 These apartments are located in annex Natalie, 30m away from central hotel, as well as in Perla annex, located behind the hotel Perla. 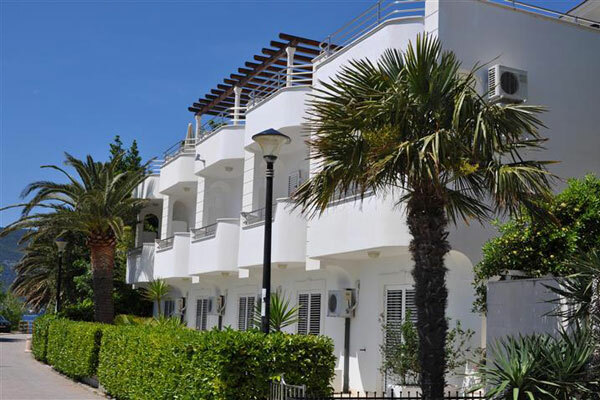 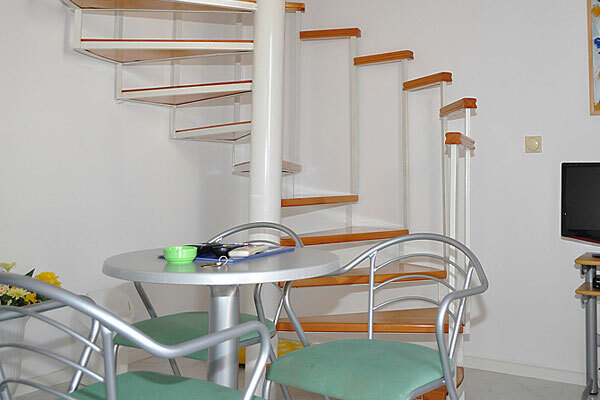 These apartments are located in annex Natalie, 30m away from central hotel Perla. 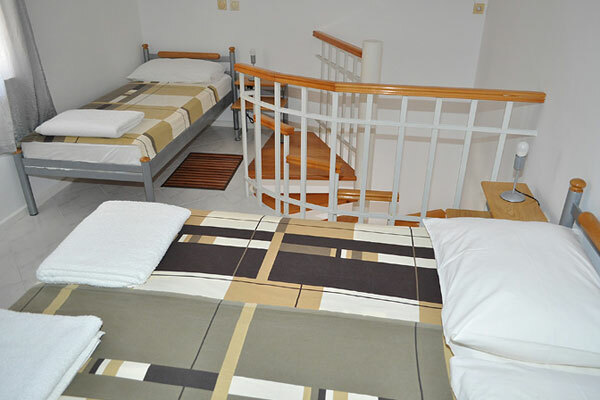 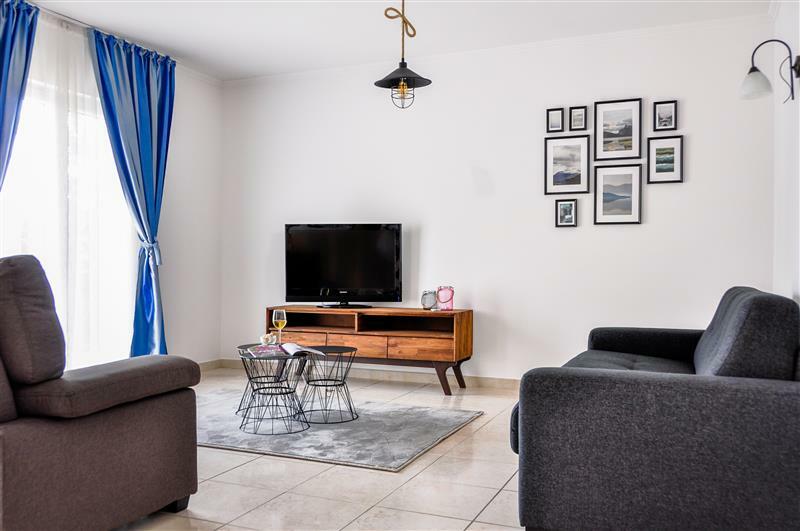 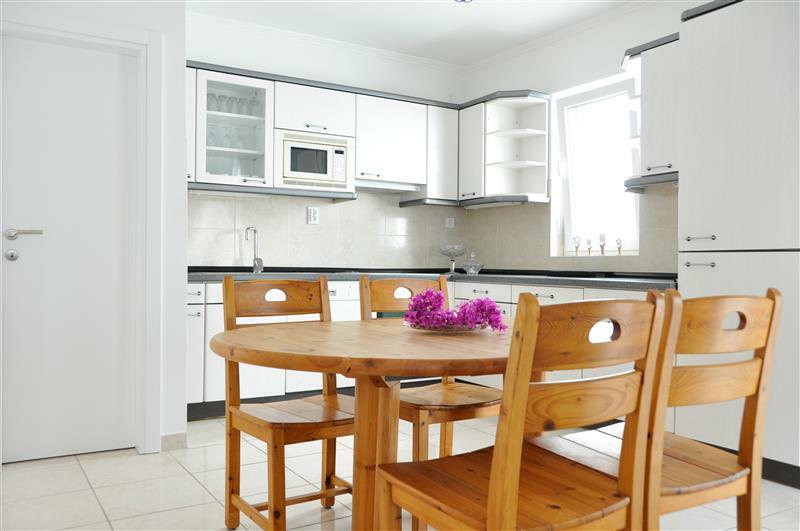 These apartments are located in annex Mohom 80m away from central Hotel Perla.